Did you know that Airbnb rapidly iterates across platforms using server-driven UI, GitLab does the best work in pajama pants and that droidcon just launched a new Global Community Platform? 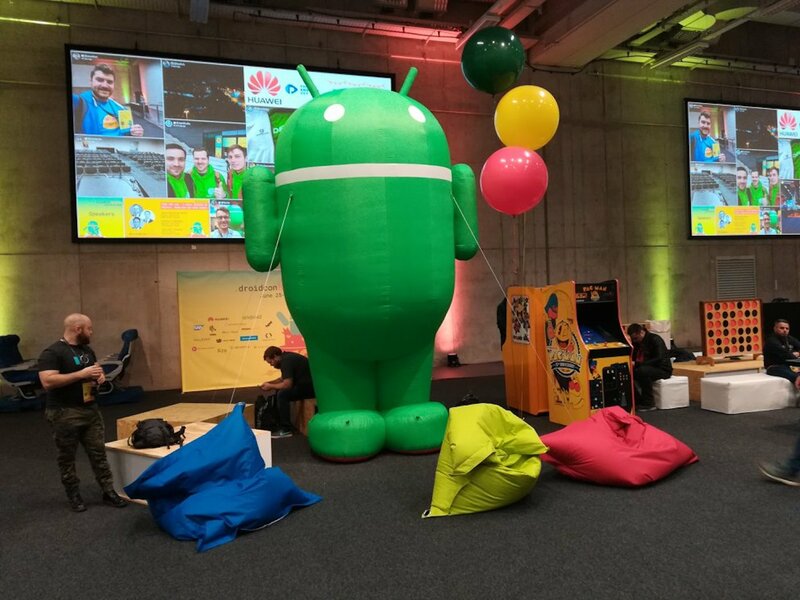 These are some of the highlights we’ve heard from Droidcon Berlin 2018. 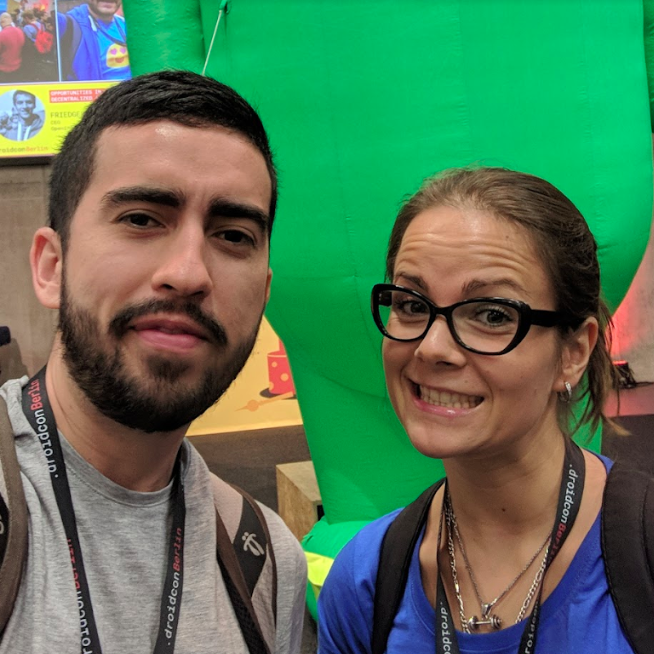 For us as developers, we’ve absorbed a lot from Droidcon’s 3-day conference – attracting over 1,200 experts, speakers, developers and enthusiasts to network and keep us all updated with the Android community. It turns out that modularization is a hot topic right now and is one of the most difficult challenges to implement in projects. However, we saw different approaches that big companies (such as Spotify and Airbnb) use in order to achieve great disaggregation without losing the essence of their applications. 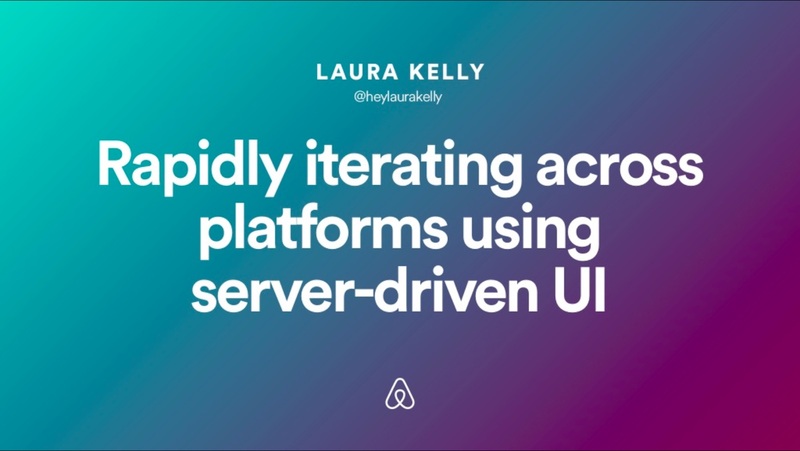 Airbnb’s strategy involves using Server-Driven UI to perform changes in the User Interface (UI) of their apps and have those changes reflected across platforms without having to create new releases in the app stores. This is a great strategy which is easy to understand, flexible to adapt to for designers, minimizes repetition and is easy to maintain. Overall this strategy could be beneficial to investigate, strengthen and potentially use in our own projects here at STRV. Heavily discussed topics revolved around Flutter, Machine Learning and AI, which took up a significant chunk in many of the speeches. However, we were quite disappointed when our “AI workshop” turned out to be a 2-hour long advertisement for Huawei instead of doing cool things with AI – and no, we’re not thinking about putting apps to the Huawei store anytime soon. 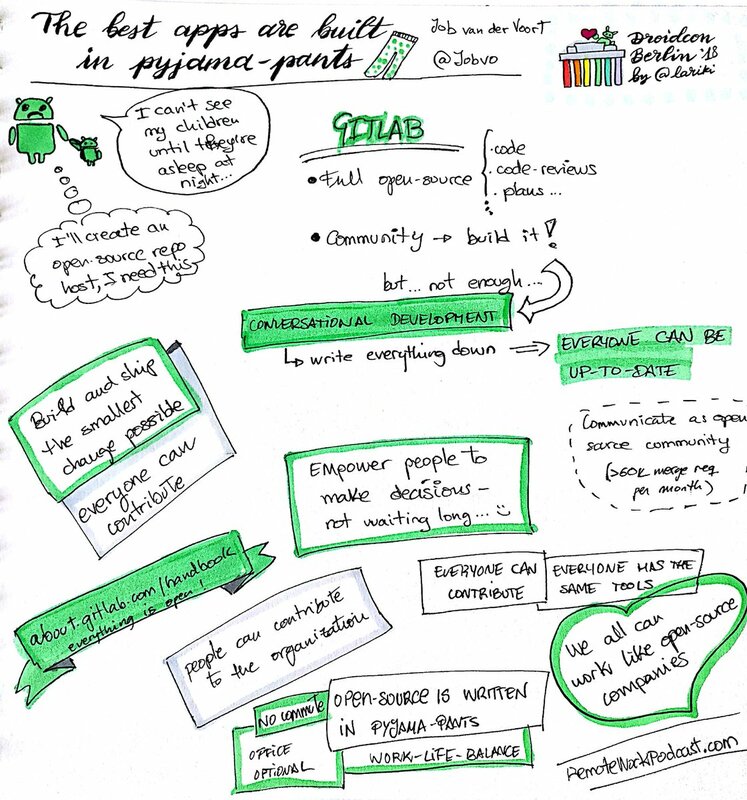 If you go to conferences to enjoy the community, Day 1 - The Interactive Day is designed exactly for that. The program was full of workshops, networking and discussions with enough time to properly get to know each other and make the Droidcon community even stronger. Are you thinking about speaking at a conference, but are still a bit afraid? The Interactive day (Day 1) is the perfect opportunity for you to speak (since Day 2 and Day 3 are reserved for the keynote speakers), where everyone has the chance to register to make a 20-minute talk in front of the audience. So if you’re still looking for the right place for your first talk, this is probably it. Afterall, the Droidcon conference’s most frequent word was “community.” They even introduced a Global Community Platform – the digital home for all things related to Droidcon and Android development.